Understanding International TEFL Academy's Level 5 TEFL Certification Accreditation from TQUK. Why Does International TEFL Academy use a British accreditation? What Is QCF & Why Is It Important? Accreditation is a crucial element for any high quality, professional-level TEFL certification, but we understand that it can be challenging to navigate and make sense of the various official bodies and organizations that are often referenced, as well terminology and jargon. 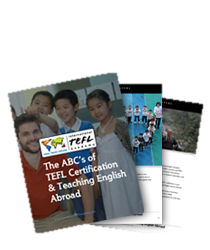 Here we attempt to explain the complexities of accreditation for TEFL certifications, including the ins and outs of the British educational system, which regulates and maintains standards for many of the most recognized professional level TEFL TESOL courses around the globe. Hopefully this will be helpful for you. As a global leader in TEFL TESOL training that certifies more than 5,000 people a year to teach English in over 80 countries worldwide, International TEFL Academy places the highest priority on ensuring that our students receive the very best training and a qualification that is recognized and respected. For our Chicago, Costa Rica, Barcelona Spain & Online TEFL courses, we proudly use a brand new modern curriculum written and developed by International TEFL Academy professors and experts in the field of Teaching English as a Foreign Language (TEFL). To ensure that our TEFL certification meets international standards in quality and deliverance, this curriculum has been externally monitored and approved for accreditation by TQUK, an officially recognized Awarding Organization that is recognized and regulated by Ofqual, the British Government body responsible for monitoring and maintaining educational standards in the United Kingdom. 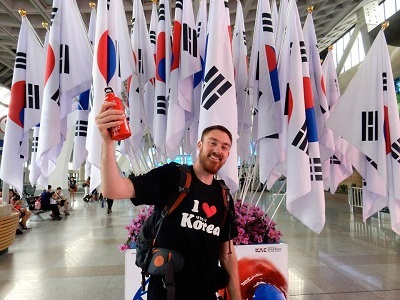 The curriculum also meets internationally recognized requirements of a minimum of a 120-hour class which comprises of a minimum of 100 hours of academic work and 6 hours of practicum (student teaching of real non-native English speakers) for a professional level TEFL certification. All International TEFL Academy run classes are regulated Level 5 TEFL class on the Ofqual QCF Rating. For more on the bigger picture of TEFL accreditation, please read this article: What is Accreditation for TEFL Certification Really All About? Why does International TEFL Academy use a British-based accreditation? Worldwide acceptance: Since the heyday of the British Empire in the 19th century, the British have been the leaders in English language teaching worldwide with many language schools using the British system and/or understanding the strict regulations of the TEFL certification industry. While ITA is headquartered in Chicago USA, we believe our certification needs to have the widest global acceptance. Unfortunately, the US government does not regulate the English teaching market or TEFL certifications and has little relevance to employers abroad. Comparison of coursework & quality: The QCF Level 5 qualification provides the “apples to apples” comparison for an ITA TEFL course and a CELTA and Trinity TEFL course, which is also a QCF Level 5. To check TQUK’s status as an Awarding Organization please use the following link here and their approval to offer a Level 5 TEFL course here. TQUK is an Ofqual-recognized Awarding Organization, ensuring that our accreditation meets the highest standards as set by the British Government. The Office of Qualifications and Examinations Regulation, Ofqual, is the governmental department in the UK responsible for maintaining and regulating educational standards, exams and certifications. As an Ofqual-regulated awarding body, TQUK takes every step necessary to ensure that accredited qualifications conform to a high standard; and that all centers, offering a TQUK-recognized qualification, including International TEFL Academy, meet or exceed recognized standards in the quality of the curriculum, instructors, and services provided to students. The purpose of Ofqual is to maintain standards and confidence by ensuring that regulated qualifications and accreditation are only offered by recognized awarding organizations, which have demonstrated their commitment and ability to maintain exceptionally high standards of quality when developing, delivering, assessing and awarding qualifications. What is QCF and what is their significance? QCF stands for “Qualifications and Credit Framework”. Ofqual regulates and recognizes qualifications such as International TEFL Academy’s accreditation with TQUK through the Qualifications and Credit Framework (QCF). QCF qualifications are regulated within a framework for flexible learner achievement and represent one of the most common types of professional level qualifications accredited by Awarding Organizations in the UK. Qualifications and units are assigned a credit value to indicate the length of time required for completion and a level to indicate difficulty. Both CELTA certifications and Trinity certifications (both of which are brand names of TEFL course providers based in the UK) are listed as a QCF Level 5. The International TEFL Academy TEFL certification is approved at the same Level 5, which makes it easier for an employer to verify the equivalence of training hours if they are listing a CELTA course or an equivalent TEFL certification. There are many TEFL schools around the world that do not have enough course hours (120 is the standard) and not at the scrutiny of a university level course. This QCF Level 5 authorization makes it clear that International TEFL Academy’s TEFL certification courses meet or exceeds these standards. 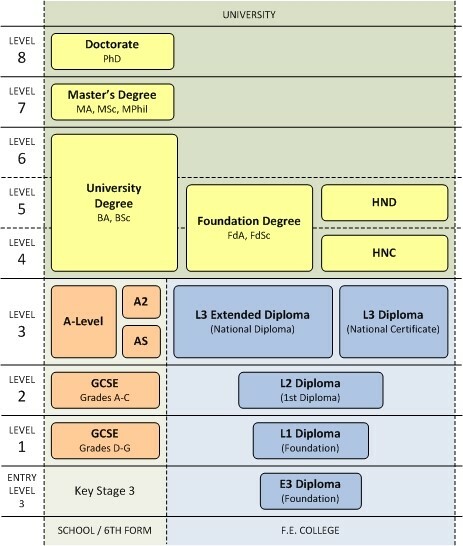 This chart provides some context for the level of content and difficulty of a Level 5 certificate, such as International TEFL Academy TEFL certification. The Qualifications and Credit Framework (QCF) is a new credit transfer system which has replaced the National Qualification Framework (NQF). It recognizes qualifications and units by awarding credits. And since each unit has a credit value and the credits can be transferred, the system gives the learners the ability to get qualifications at their own pace. The QCF is jointly regulated by England’s regulator Ofqual, Wales’ DCELLS and Northern Ireland’s CCEA. How are Credit Points Awarded? To gain an award, it is necessary to have 1 to 12 credit points, which equals 10 to 120 hours of learning. Learners who have 13 to 26 credits (130 to 260 hours) are awarded certificates, while those who have 37 credits or more are awarded diplomas. The QCF system gives awards at any difficulty level from 1 to 8 which is due to the fact that it reveals the size of qualification and not its difficulty level. The latter is indicated by the title of qualification which, however, also reveals the size of the qualification and its subject. In addition to developing units, developing and accrediting qualifications, and awarding credits and qualifications, the regulators of the QCF are also responsible for maintaining a unit data bank and monitoring the organizations that operate within the QCF in order to ensure that all awarded qualifications meet the regulatory requirements. These are specified in the Regulatory arrangements for the Qualifications and Credit Framework that has been developed jointly by the regulators in the United Kingdom. In addition to the courses listed above that are administered by International TEFL Academy, we offer additional TEFL courses in 25 locations worldwide that are accredited and meet similar standards. We work together to register the students and provide lifetime job guidance assistance after graduation. Some of these centers are accredited by the ACCET, IATQuO, Cambridge, SIT and more. 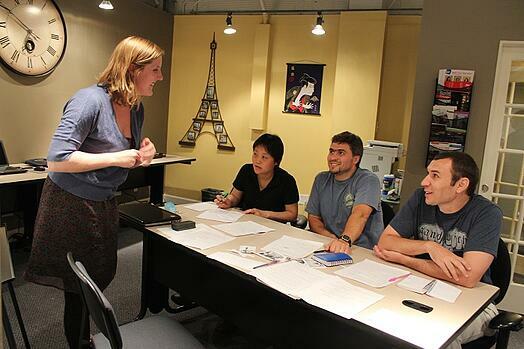 Want to learn more about Accreditation for TEFL Certification and International TEFL Academy? More information about Ofqual can be found on their section of the website of the UK government here. More information about QCF qualifications can be found here. TQUK’s status as an Awarding Organization can be found here. TQUK approval to offer a QCF Level 5 TEFL certification can be found here. Great site for explaining the British system of accreditation and relevance here. Guide to comparing qualifications in the UK and Ireland: This can be used as a reference for the different stages of education across the different countries’ frameworks. 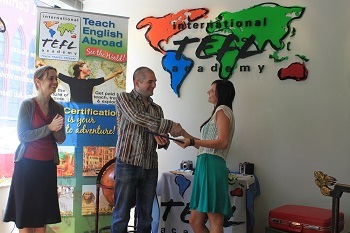 Based in Chicago, IL, International TEFL Academy is a World leader in TEFL certification for teaching English abroad. We offer internationally accredited TEFL Classes online & in 25 locations worldwide. We certify 3,500 people a year from all walks of life to teach English abroad and our graduates are teaching English in 80 countries across the globe. All ITA students and graduates receive lifetime worldwide Job Search Guidance. 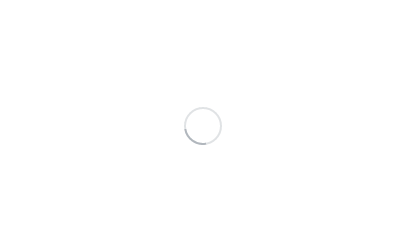 To learn more, click a button and you will be connected with an ITA advisor.